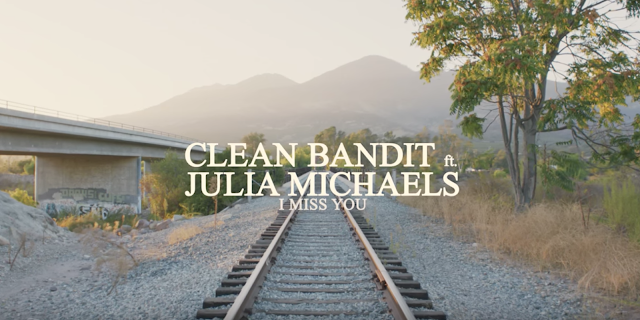 SOCIAL SOUND SCRAP: [MV] Clean Bandit - "I Miss You (feat. Julia Michaels)"
[MV] Clean Bandit - "I Miss You (feat. Julia Michaels)"